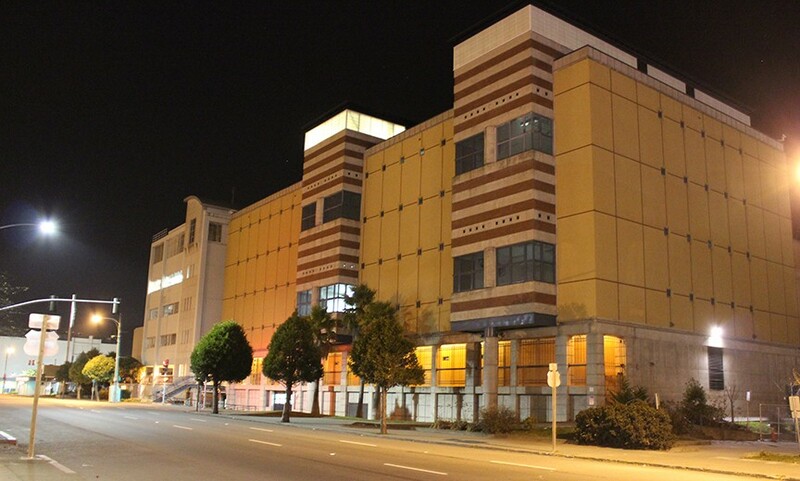 The sheriff’s office today announced several changes to its jail release policy, including a provision that will offer inmates the option to stay in custody until daylight. The sheriff’s office policy, which allows people arrested on drunk in public charges to leave the Humboldt County jail — day or night — once they've sobered up, was the subject of public criticism following the Jan. 1 death of St. Bernard Pastor Eric Freed. The Journal wrote about jail policy in January. Following public meetings and the sheriff’s scrutiny of jail policies, Sheriff Mike Downey announced changes that he thinks will “assist with making the community safer, while still complying with the law and United States Constitution,” according to a press release. Correctional officers will conduct exit interviews ( see this attachment ) that will help determine if inmates are under the influence or a danger to themselves or others. Officers will ask outgoing inmates if they would like to speak with a mental health professional or accept a free ride to the county’s mental health services. Cash confiscated during booking of people arrested for intoxication will be returned upon release. The sheriff’s office previously issued a check for a booked inmate’s cash. Officers will offer to call a friend, relative or taxicab (at the inmate’s expense) for anyone released from the jail between 10 p.m. and 6 a.m. Inmates can choose to stay in custody until daylight. The sheriff’s office said three to five people a week have asked to stay in custody until dawn since the policy changes went into effect. 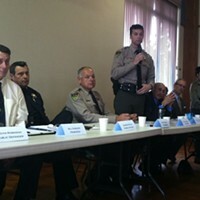 After attending community forums and speaking with the Humboldt County Chiefs of Police, County Counsel and Humboldt County Mental Health, Humboldt County Sheriff Michael Downey has implemented a Pre-Release Verification Form, along with other changes regarding nighttime releases. The new Humboldt County Correctional Facility policy became effective on March 17, 2014. Since enacting this new policy, Correctional Officers will now conduct a documented exit interview. The exit interview form requires officers to ask inmates being released a series of questions and to document and observe the inmate for signs of being under the influence or having mental health issues. If the inmate displayed signs of being a danger to others, a danger to themselves or being gravely disabled, a mental health hold could be placed on the inmate per 5150 of the Welfare and Institutions Code. The releasing officer is also required to ask the inmate if they would like to speak with a mental health professional or like a courtesy ride to mental health. If the inmate is being released between 10:00 p.m. and 6:00 a.m., the releasing Correctional Officer will offer to contact a friend or relative by phone to see if they can pick up or assist the inmate with going home. They will also offer to call a cab for the inmate (at the inmates expense), or the inmate can voluntarily stay in custody until daylight. Since implementing this new policy, Correctional Staff estimates three to five inmates a week have chosen to take advantage of staying in custody until daylight. Other changes that have occurred with the implementation of the new policy are those inmates that are being detained for short periods of time, such as public intoxication, will no longer have any cash in their possession deposited in the jails account. In the past the inmate’s cash would be deposited in a jail account and when the inmate was released, they would be provided a check. If the inmate was released at night, they would have difficulty turning the check into cash to pay for a cab or other transportation. Now the inmate’s cash when they are booked will counted and placed in a sealed envelope. Upon the inmate’s release the cash is returned to the inmate. Sheriff Downey believes these changes will assist with making the community safer, while still complying with the law and United States Constitution.